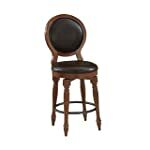 Best choice for office, party, or any occasion. 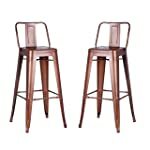 StaBest choice for office, party, or any occasion. 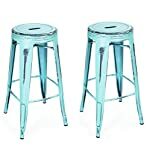 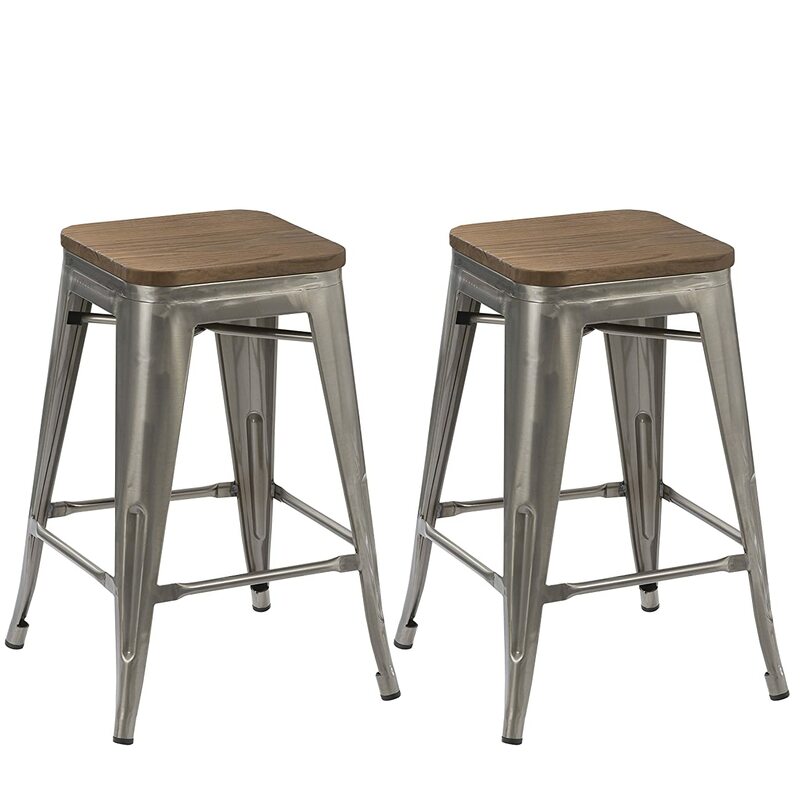 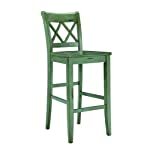 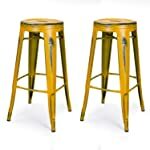 Stackable and sturdy set of two (2) bar stools made of 100 percent steel in Distressed Clear Metal color with powered coating and non-mar foot glides. 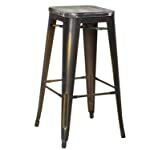 Made specially in 30-inch height fully assembled and scratch resistant metal. 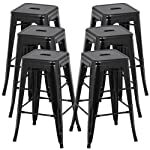 Fully assembled & scratch resistant Stackable Set. 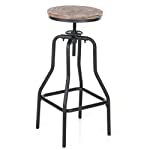 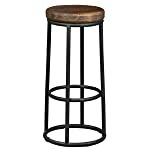 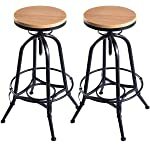 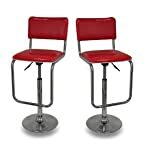 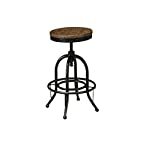 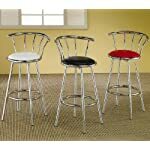 Scratch resistant Metal Stackable Bar Counter Stool Set. 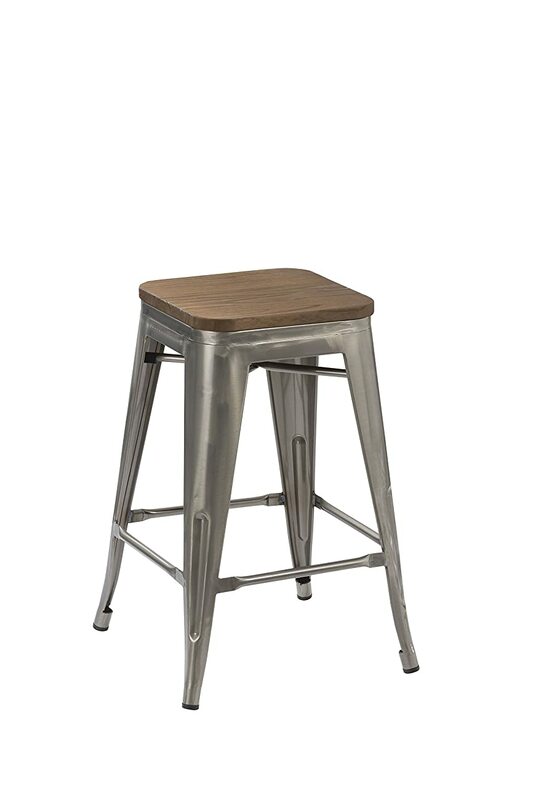 Note: Please check the Stool Height before ordering to match your space. 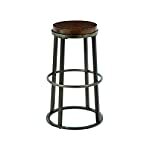 If you need smaller size stool like 24", 26" or 28" etc, please order different listing as this is fixed 30" Stool.